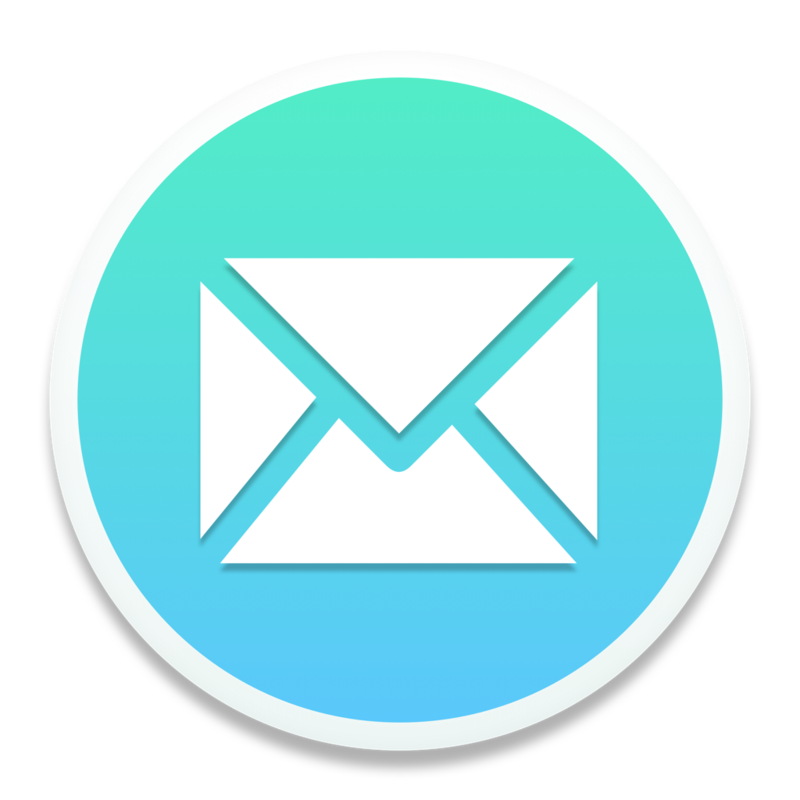 Mailspring Pro doesn't place any limits on the number of email accounts you connect. You're free to add as many email accounts as you'd like from Preferences > Accounts. Each account appears in the left sidebar and you can use all of Mailspring's pro features, like read reciepts, send later, and snoozing.